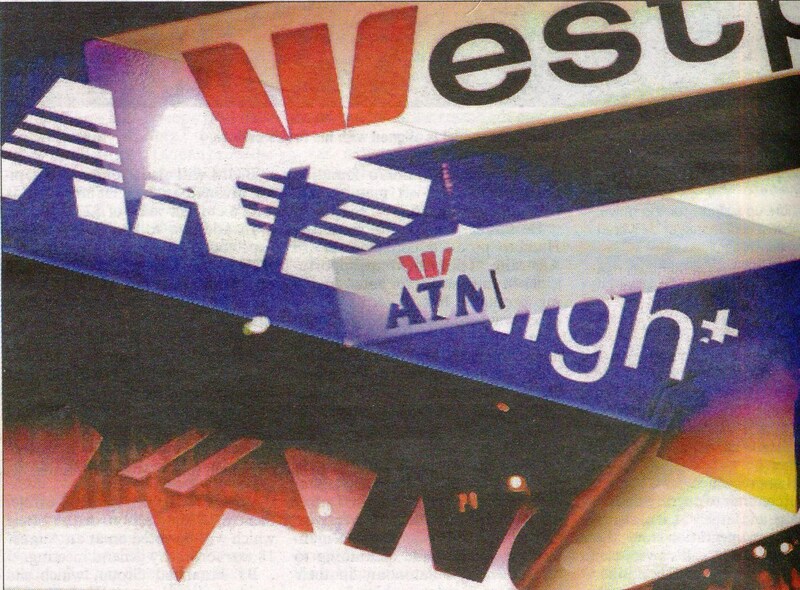 I’ve said our ‘Big Four’ banks will no longer be with us once the $800 billion in the Australian bubble disappears with a ‘zap’. One must hope this is permitted to happen without taxpayers being shanghaied into forlorn attempts to bail them out for their incredible crime of lending like drunken sailors into the world’s greatest real estate binge. Indian banks are much more circumspect. They know about risk management. A ripple of concern shot through me for Ken Henry when I learnt he’d accepted a position on the board at the NAB. Keep the quote above in mind, dear reader, if you can forget it in the first place. It’s an important point. But first! “Five Reasons Aussies Should Feel Smug“, headlined Nicole Pederson-McKinnon in The Age this week. One of those reasons – the first no less – was Australia’s current low debt to GDP ratio. It is a commonly cited observation when someone frames any discussion of the Australian economy. Very few, to your editor’s observation, qualify it by adding that two notable countries recently enjoyed the same condition: Spain and Ireland. They both had relatively low government debt, until they didn’t. The reason these two countries no longer enjoy this advantage is they were both required to bail out their sovereign banking systems, both of whom had balance sheets full of quality assets, until they didn’t. That this might happen to Australia seems an important point. Australia’s risk is concentrated into four big banks, who have in turn concentrated their lending to one sector: residential housing. The fact that there are four big banks and not twenty little ones is where the fault lies, or first appears. A financial system is a lot healthier with smaller institutions. That, at least, is one of the conclusions of James Rickards in his book, Currency Wars. To him Australia, with its “Big Four”, must look like a forest of parched trees and dry pine needles doused with kerosene: a fire hazard, and probably a moral one, too. It certainly looks that way to John Mauldin, as the quote above makes clear. “As a consolation to mortgage holders, the RBA has a loaded gun if it needs to shoot its way out of another crisis,” wrote Nicole Pederson-McKinnon: high interest rates being the third reason Aussies can feel smug. The fact that Aussie banks did not follow the RBA’s last interest rate cut did not get a mention. 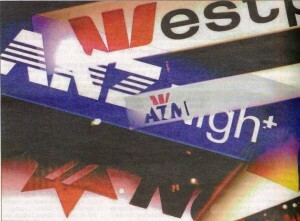 It’s well worth making the point now, because Australian banks look rock solid to most people. Until the day they don’t.